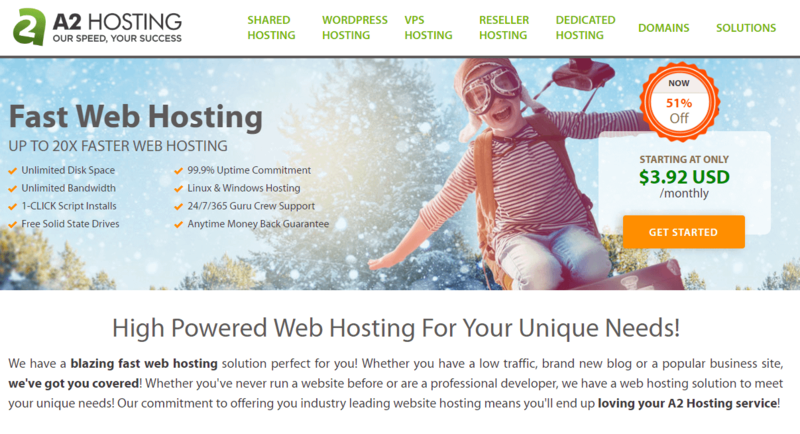 Cheap web hosting – some companies swear by it, while others won’t touch it. 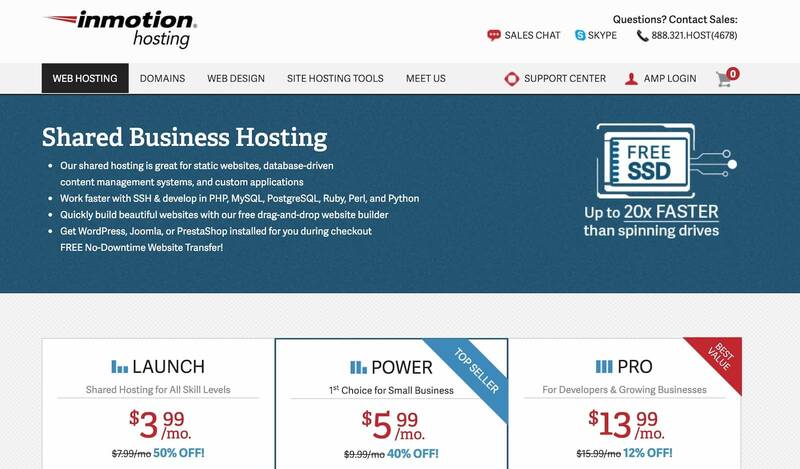 The thing with the cheapest web hosting platforms is that there are tons of terrible options. 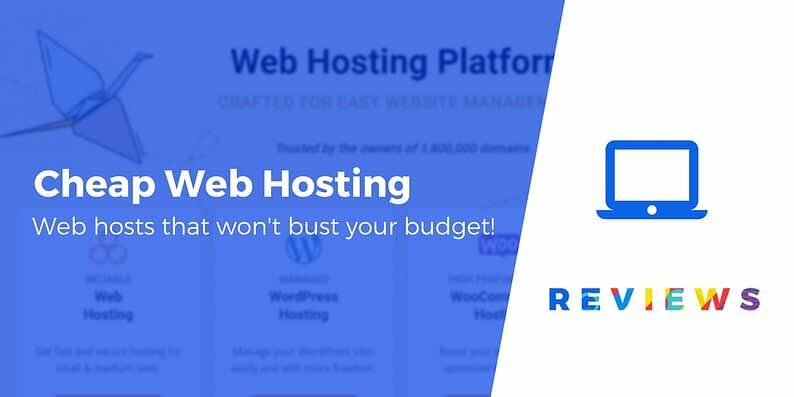 However, the reputable hosting companies have a strong place in the website hosting world, seeing as how it’s a great way to get reliable, secure, and affordable hosting for small businesses. Shared hosting. With this type of hosting, you’ll share server resources with other people and the performance might not be as good as more expensive hosts. Virtual private servers (VPS) and cloud hosting usually offer better performance, but at a higher price. Not as many value-added features as more expensive hosts. 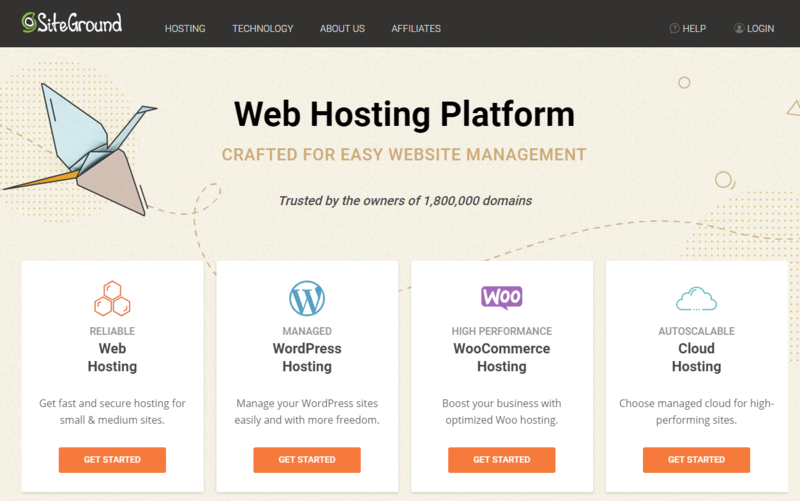 While more expensive managed WordPress hosts might offer features like automatic backups and staging sites, cheap web hosting is usually a little more barebones. Long commitments to get the lowest prices. Typically, you’ll need to commit to at least a year of hosting. And if you want the lowest advertised rate, you’ll need to commit to ~3 years. Promotional pricing. Typically, the cheapest prices only apply to your first billing cycle. After that, it’s normal for the price to increase. Is cheap web hosting a good option for you? For a lot of webmasters, those trade-offs are worth the price savings that you get with cheap web hosting. If your site doesn’t get a lot of traffic and you’re willing to give up some convenient features like automatic backups, you can find cheap web hosting that’s reliable and fast enough for most sites. Additionally, when you’re just getting started with your first website, cheap web hosting makes a lot of sense because it keeps your costs down. You can always upgrade to managed WordPress hosting or another premium hosting solution in the future if you outgrow the cheap option. Here’s a summary of the 5 options we’ll look at. SiteGround is an excellent hosting platform for beginners and companies with smaller sites. The pricing is reasonable, you receive tech support at all times, and the WordPress integration is seamless. 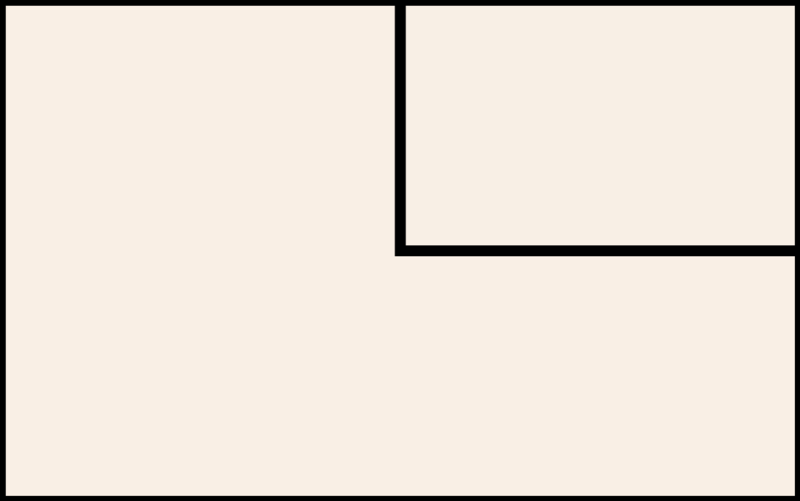 SiteGround has a special price for those who sign up for one, two, or three years in advance. StartUp – $3.95 per month ($11.95 after promo) for one website, 10GB of web space, and support for up to 10,000 monthly visits. GrowBig – $5.95 per month ($19.95 after promo) for multiple websites, 20GB of web space, and support for up to 25,000 monthly visits. GoGeek – $11.95 per month ($34.95 after promo) for multiple websites, 30GB of web space, and support for up to 100,000 monthly visits. The SiteGround setup process is simple enough for beginners. You choose a plan, register a domain (or transfer one to SiteGround,) then fill out your payment information before being sent to the dashboard. Once you sign in for the first time, SiteGround gives you a website setup wizard that will let you easily install WordPress or other common content management systems. SiteGround customer support is available 24/7 via live chat or phone. They also offer a detailed knowledge base. 👉 For a more detailed look, check out our full SiteGround review. A2 Hosting has a reputation for offering faster speeds than most shared hosts. It’s also quite affordable and user-friendly for beginners. Lite – $3.92 per month ($7.99 per month after promo) for one site, unlimited storage, and free SSL. Swift – $4.90 per month ($9.99 per month after promo) for unlimited sites, unlimited storage, and free SSL. Turbo – $9.31 per month ($18.99 per month after promo) for unlimited sites, unlimited storage, a free SSL, Turbo-speed boost, and the A2 Site Accelerator. There’s a lot going on in the A2 Hosting dashboard, but once you get the hang of it you can launch a site within minutes. A2 Hosting offers one free migration, along with several one-click installer tools (like WordPress). 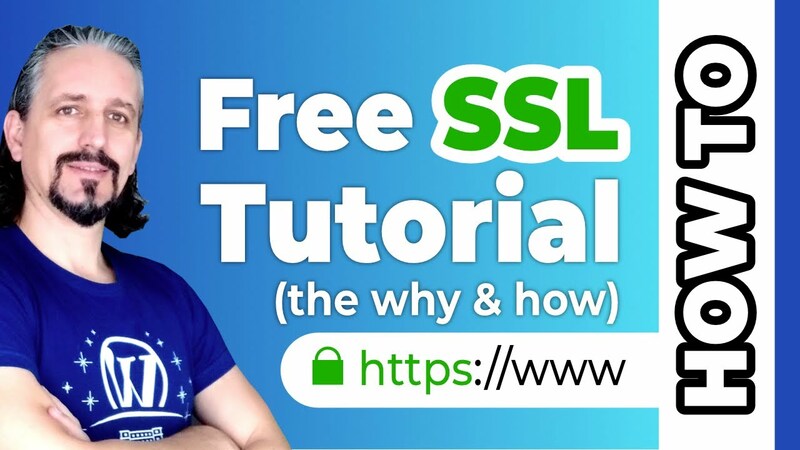 Finally, the free SSL is great for eCommerce sites. A2 Hosting provides 24/7 email, chat, and phone support. The online resources are cluttered, but you can find plenty of articles for learning about the control panel, billing, and WordPress optimization. 👉 For a more detailed look, check out our full A2 Hosting review. 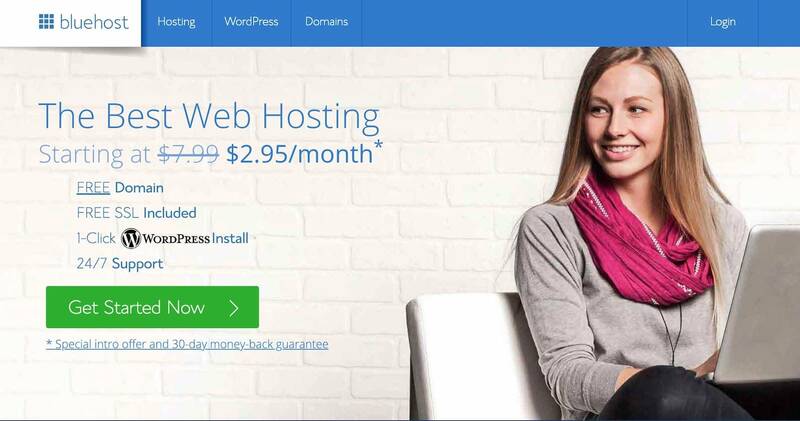 Bluehost is one of the old reliables, seeing as how it was one of the first hosts to be endorsed by WordPress, and the fact that it has managed to always make hosting affordable. Bluehost pricing is strictly based on how many months you pay for in advance. For instance, a 36-month plan is cheaper per month than a 24-month plan. Basic – $2.95 per month ($7.99 after promo) for one website, 50GB of storage, and five email accounts. Plus – $5.95 per month ($10.99 after promo) for unlimited websites, unlimited storage, and unlimited email accounts, and spam support. Choice Plus – $5.95 per month ($14.99 after promo) for unlimited websites, unlimited storage, unlimited email accounts, spam support, domain privacy, and site backups. 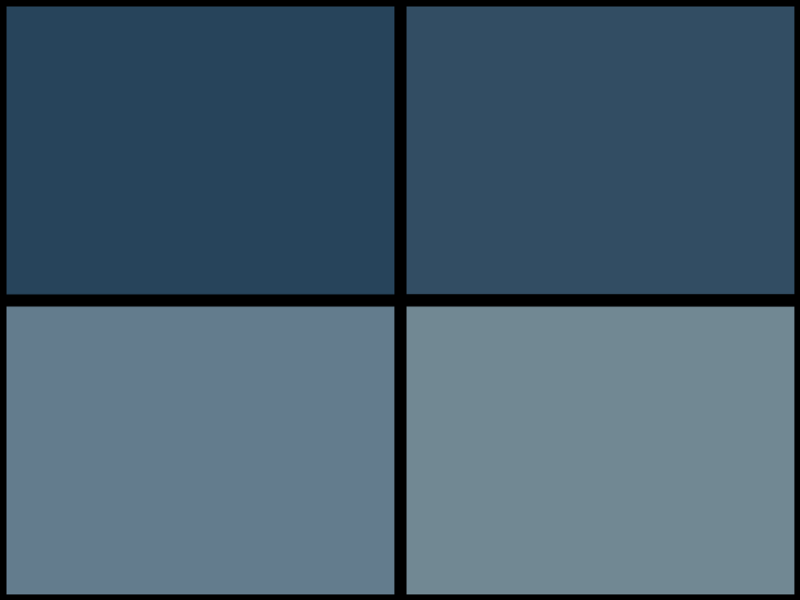 The Bluehost dashboard is one of the easiest ones to use out there. There’s a simple one-click install for WordPress, as well as simple controls to take care of the basic customizations of your setup. You also get a free SSL if you need to secure an online store. 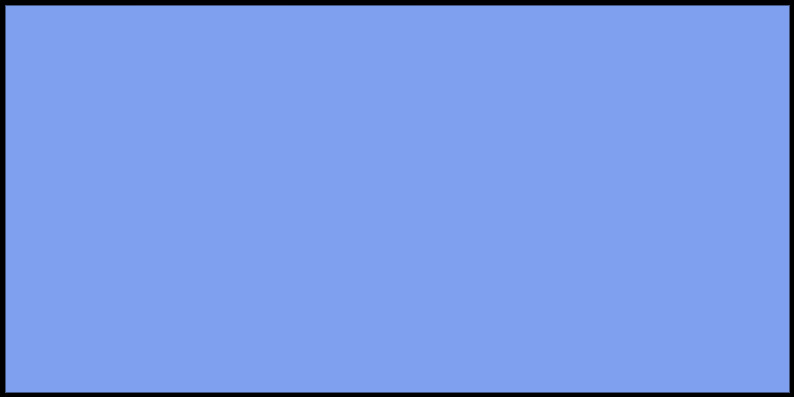 Technical support is available 24/7 through phone, online chat, or email. You can also access educational resources including FAQs, online articles, and setup information. 👉 To see how Bluehost stacks up to another cheap option, check out our Bluehost vs SiteGround comparison. 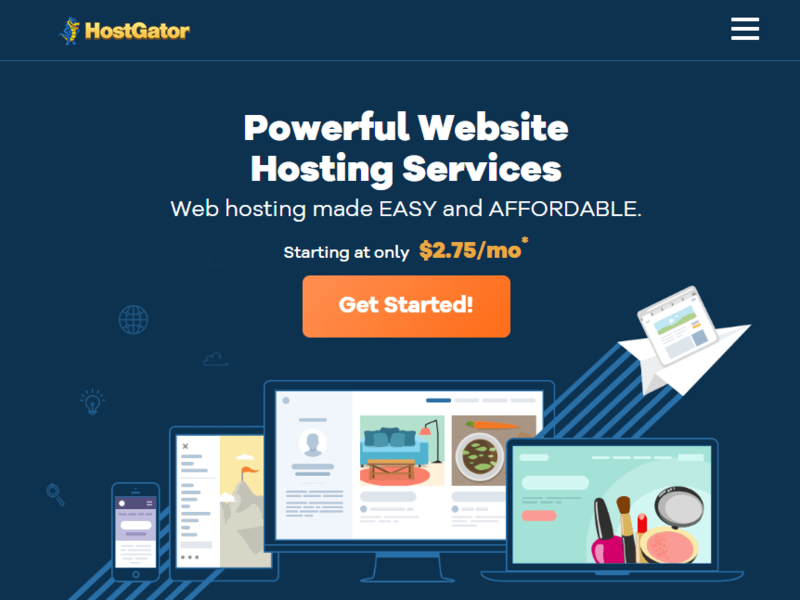 HostGator is one of the most affordable hosts on this list, at least when you sign up for the promos. It’s also known for its fast speeds and simple WordPress integrations. Similar to Bluehost, the HostGator pricing gets lower per month when you sign up for more months. Hatchling – $2.75 per month ($10.95 per month after promo) for a single domain, unlimited bandwidth, and a free SSL. Baby – $3.95 per month ($11.95 per month after promo) for unlimited domains, unlimited bandwidth, and a free SSL. Business – $5.95 per month ($16.95 per month after promo) for unlimited domains, unlimited bandwidth, a free SSL, dedicated IP, and SEO tools. The HostGator sign up process takes no more than a few minutes. After that, you receive several one-click installs like the one for WordPress. The website builder has a drag and drop interface for rapid designing, and the eCommerce tools and free SSL should help you secure an online store. The HostGator customer support team is available 24/7. The online portal has documentation, video tutorials, and forums. You can also live chat with the team, send in an email, or contact them by phone. 👉 For a more detailed look, check out our HostGator vs SiteGround comparison. InMotion Hosting offers both cheap shared hosting plans, as well as cheap managed WordPress hosting. We’ll focus on the shared plans for this post, though, as they’re the cheapest option. As with many of the cheapest hosting platforms, InMotion Hosting has discounted monthly pricing if you sign up for one or two years. Launch – $3.99 per month ($7.99 per month after promo) for a free domain, hosting for two sites, unlimited email, disk space, and bandwidth, and a free SSL. Power – $5.99 per month ($9.99 per month after promo) for a free domain, hosting for six sites, unlimited email, disk space, and bandwidth, improved performance, and a free SSL. Pro – $13.99 per month ($15.99 per month after promo) for a free domain, hosting for unlimited sites, unlimited email, disk space, and bandwidth, improved performance, and a free SSL. This plan also gets you pro-level support. InMotion Hosting seems a bit more expensive than some of the competition, but that’s mainly because of the bonuses you receive. The setup goes smoothly for all types of users, with onboarding tools, a one-click install for WordPress, and an integration with Google Apps. The dashboard is fairly easy to navigate, but the main reason I enjoy InMotion Hosting is because of free elements like an SSL, hack protection, and backups. Finally, InMotion offers a decent website builder for quickly designing your site. InMotion has an online support center filled with articles. You can also reach out to the 24/7 support team through online chat, Skype, email, or phone. There’s also an online community to chat with other users. Have any questions about which host is best for you? Let us know in the comments!